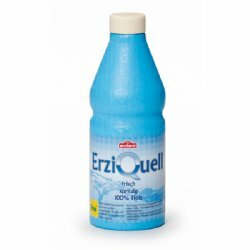 BabyNaturopathics.com - Erzi Quell Mineral Water Wooden Drink for Pretend Play - Baby Naturopathics Inc.
Erzi Quell Mineral Water is made of natural hardwood and decorated with safe waterbased dyes and finishes. Paper�label. Note: the�cap cannot be removed.